Need help finding some good German dog names? Look no further as shown below is a group of well thought out ideas for your pal. 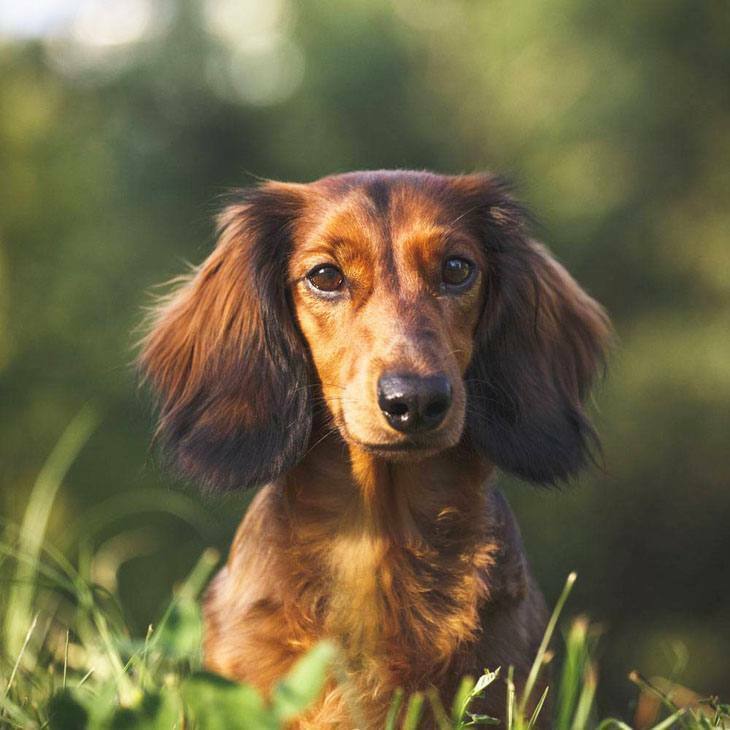 Several German breeds are known throughout the world, which includes popular breeds like the German Shepherd, the Pinscher, the Wirehaired Pointer and the Dachshund, among others. If you own a puppy of German origin, or just love this country, one of the titles below might be suitable for your pal. In addition to this, these have great meanings and are pretty unique names for both girls and boys. So if you are the owner of one of the breeds mentioned above, or you just want a suitable and unique German name for your puppy, please have a look at the list below to see if you can find what you are looking for. Adalard: Meaning brave this moniker is perfect for the pooch that appears to always be in control and is calm. Adalard has penetrating eyes, which makes his companions and enemies feel defenseless before him. 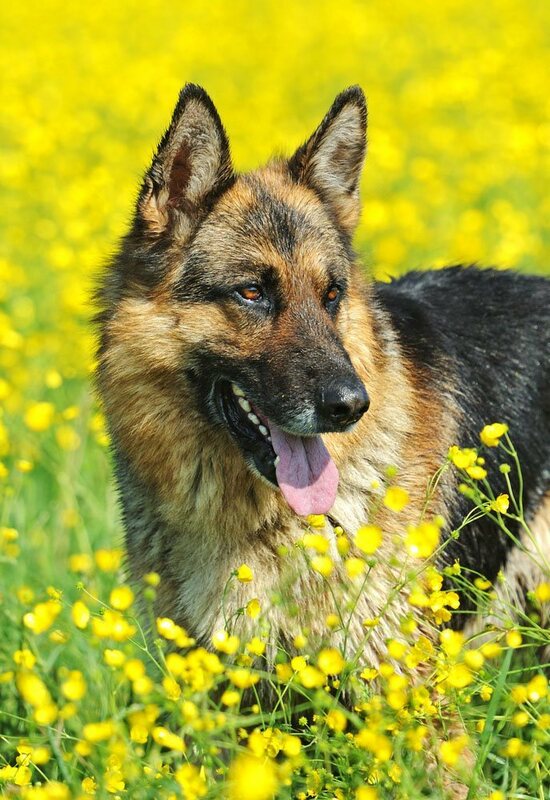 Ahren: This German dog name is perfect for the dog that is adventurous and energetic. Meaning "Eagle" this pooch will always watch over you, and his pioneering attitude will lead him into places others would fear to tread. Agneta: Meaning pure, this moniker is perfect for a pure bred German dog. This girl has the confidence and strength to push onward even in her darkest despair, which makes the moniker perfect for a strong willed pooch like a German Shepherd. Brendis: Meaning "Flame," Brendis is a cool choice for a pup with flare or one with a fiery attitude. Everyone will love to be around her due to her quick wit and dynamic temperament. A cute name for the female that patience is not a strong suit. Brigitte: Choose this moniker for the puppy that has common sense as one of her stronger characteristics. Dolphu is a warm-hearted and loving pooch that compounded these traits with her persistent and determined nature. Bismark: You could choose this moniker for the strong brown German breed that you have. Traits of this boy are bravery, competitiveness and unpredictability. This makes this choice perfect for the pooch that will accept any challenge if it means protecting a loved one or protecting his honor. Burnard: This choice means "strong as a bear" and is a suitable choice for a working German dog. This boy is extremely hard-working and dependable and will do whatever is necessary to complete his chores. Falk: This term means wolf in German and is suitable for a canine that is more on the wild side. This boy is driven, unafraid of challenges, and is always willing to take risks. A cute identifier for the pooch that will rarely ask for help. Finster: Meaning dark or gloomy, you can choose this pick for the canine that is just that or use it in irony for your happiest dog. This pooch will either prefer to be alone or will attract people easily because of his colorful personality. Katrina: Give this pick to the pooch that is a noble friend. This girl will always be there for you and will be most protective of those she loves. A good choice for a companion dog. 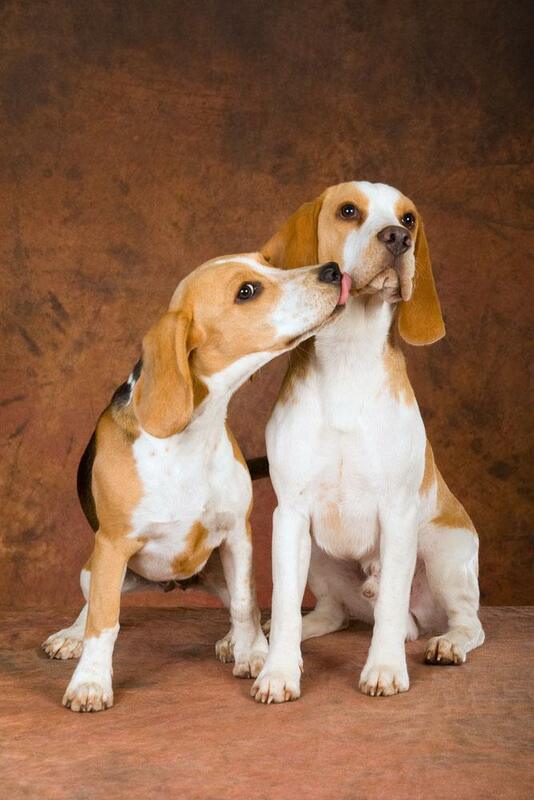 Liebe: Liebe is a wonderful choice for the German dog that will show you lots of love and affection. With his natural charm and trusting bark this boy will easily attract people to him. Luger: The name of the old German gun this choice is a cute classic name for a German dog. This pooch is very intelligent and is always on alert. A cute name for the pup that is born to lead and will be stubborn if he realizes he is not in command. Vala: Choose this name for the canine that is the chosen one over all. This pooch is very charming and well-liked by others. A cool choice for the dog that is friendly, outgoing and prefer the company of others. Zelda: Meaning "Grey warrior" this German dog name is a good choice for a dog with a fighting spirit or one with a grey coat. Generous and warm hearted to those she cares for, Zelda will make a good friend as long as boundaries are established and maintained. Check out our Dachshund and German Shepherd Names pages too!